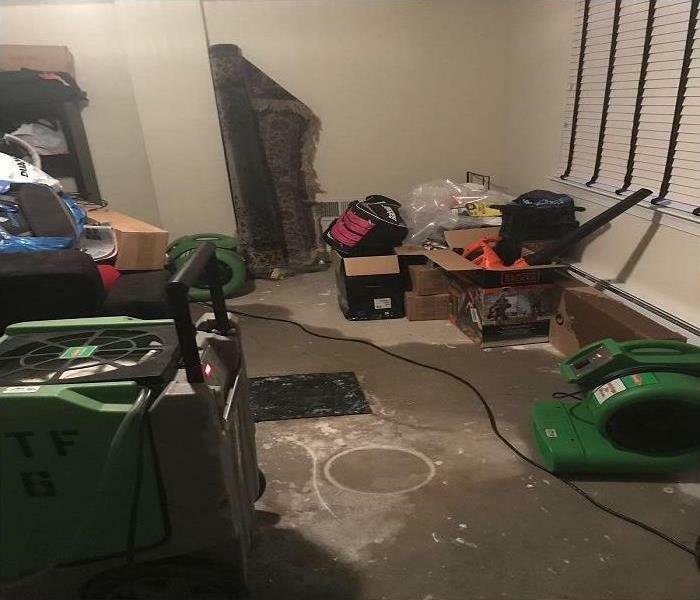 When you have encountered a water loss in your home or business due to flooding or leaks, you want to call the professionals at SERVPRO of Marlboro/Tinton Falls. Our trained technicians will restore your property to industry standards. 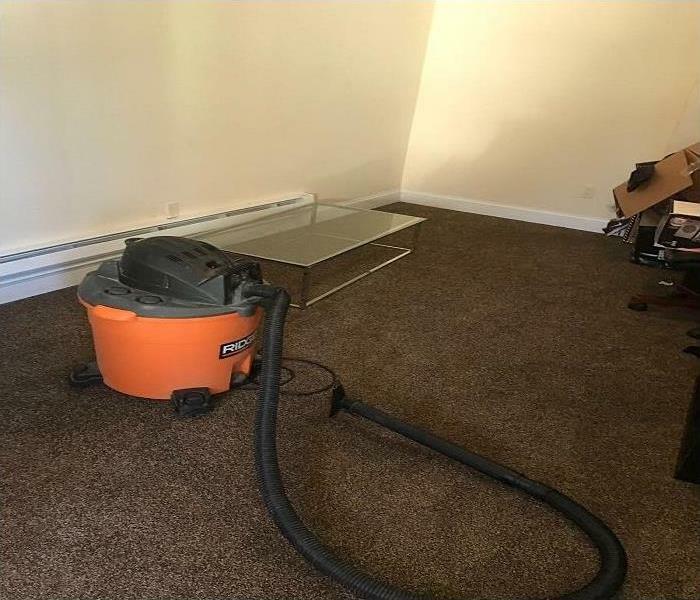 We have the experience and proper equipment to properly dry and restore your home or business to preloss conditions and make it “Like it never even happened.” SERVPRO of Marlboro/Tinton Falls is here for you no matter the time of day. Our technicians are ready to dispatch to your loss within hours of receiving your first call. If you are ever in need of our services please call us at 732-536-7555.